Sri Lanka's main opposition party scrapped a longstanding promise to give greater autonomy to minority Tamils, as it tries to win over hardline sections of the Sinhalese majority before a general election. 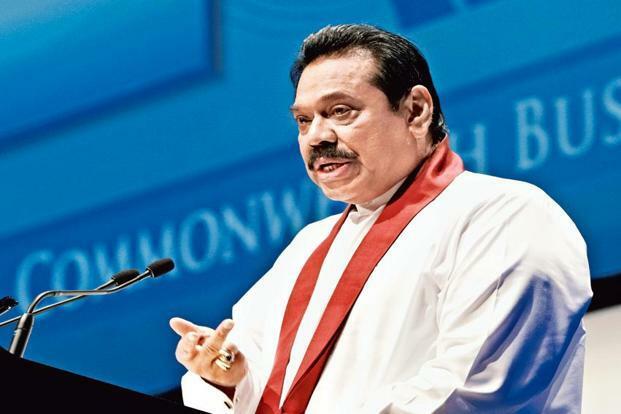 In its manifesto launched in Colombo, former strongman Mahinda Rajapaksa's United People's Freedom Alliance (UPFA) said it would refuse to grant more powers to a local council in the Tamils' northern heartland if it won the August 17 election. Before he was toppled in presidential polls in January, Rajapaksa had promised to build on a law passed in 1987 giving some autonomy to ethnic Tamils. The law was brokered by neighboring India. Rajapaksa said he was contesting a seat in the upcoming parliamentary poll to ensure Tamil-dominated areas did not slip back into conflict. “Criminal activity has increased in the north... it is becoming a dangerous situation. If things were all right, there would be no need for me to come back and contest elections,'' he said at the launch. Rajapaksa's defeat in January was blamed on allegations of corruption and nepotism during his decade-long rule, as well as a failure to achieve post-war reconciliation.